Rebecca Rom is a third-generation resident of Ely, Minnesota. 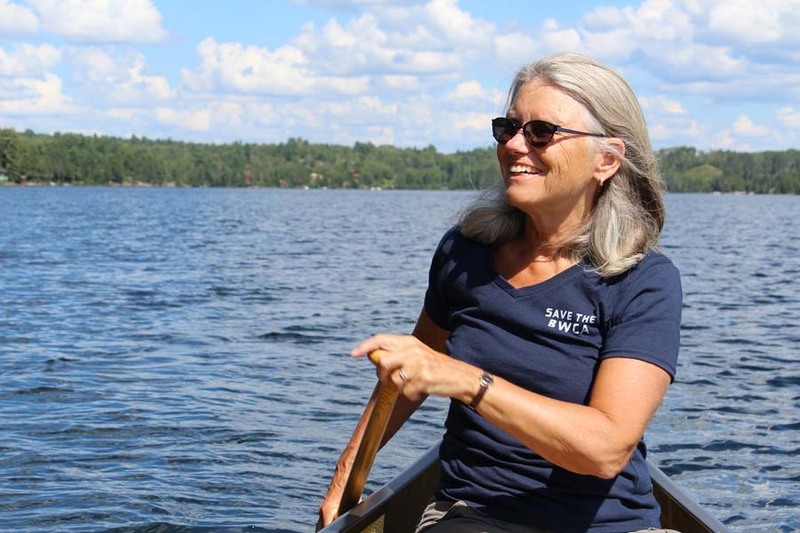 Even when it hasn’t been popular, she and her family have fought to preserve the Boundary Waters Canoe Area for decades. 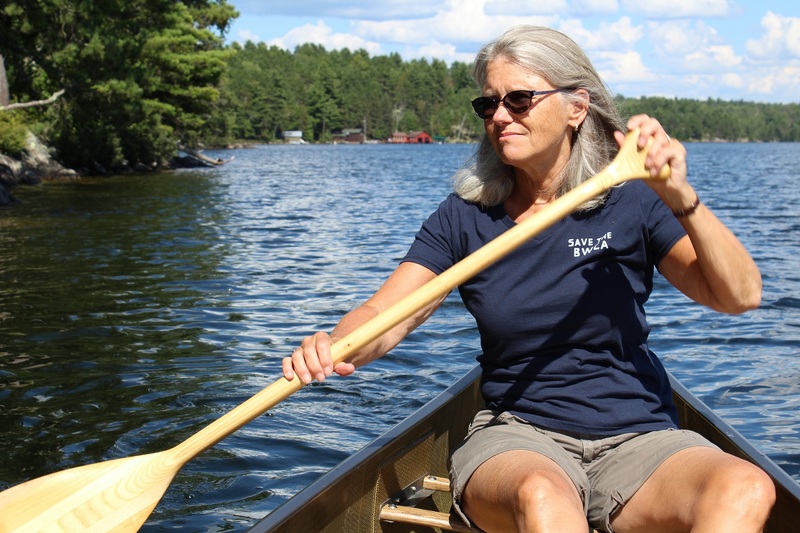 Recently selected as a “50 Over 50” nonprofit honoree, AARP Minnesota’s Seth Jovaag spent the day with Rebecca canoeing in the Boundary Waters for a look at what Rebecca and her family have spent their lives protecting. 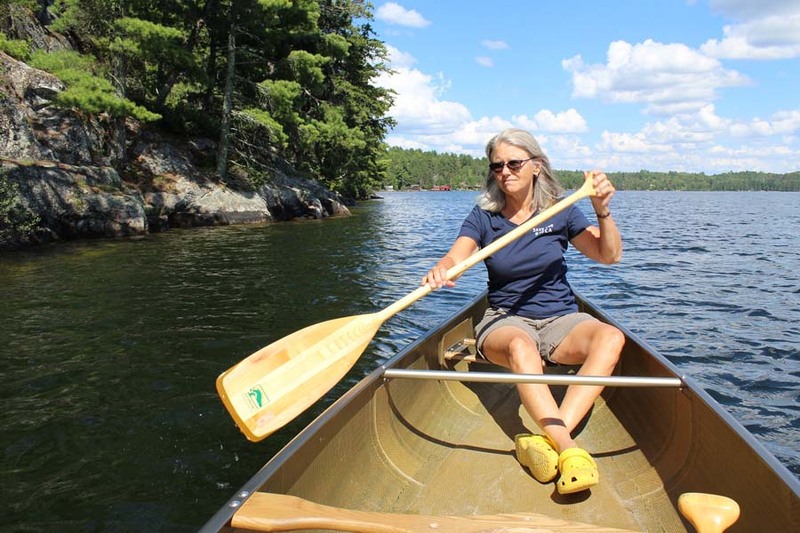 The Boundary Waters Canoe Area is a beloved 1.1 million-acre expanse of federally protected land. It draws about a quarter-million visitors each year. Rebecca’s hometown of Ely has long straddled two worlds. 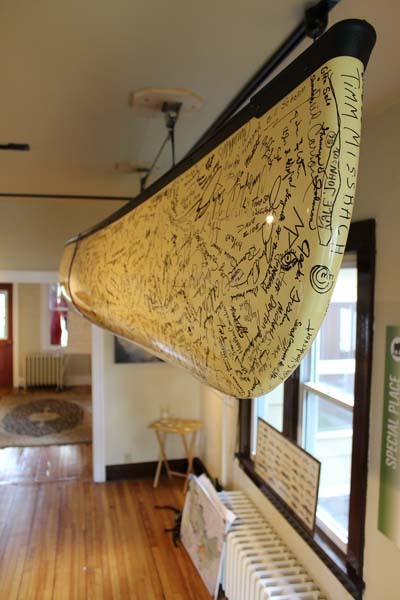 On one hand, it sits in the iron range of Northern Minnesota. On the other, it’s a major entry point into the vast wilderness of the Boundary Waters. The battle between mining and protecting the wilderness spans generations. The latest fight is over copper-nickel mining. And once again, Rebecca’s in the thick of it. “The Boundary Waters is probably the most regularly politically challenged wilderness area in the US, which is surprising to many people. And unless you win every battle, you lose the wilderness. There is no compromise here. You have to fight for this place, and it really is a battle. Do you know an incredible individual over the age of 50 who is disrupting aging and making an impact in the community? Nominate them for AARP-MN and Pollen’s “50 Over 50” list today at www.50Over50MN.org. Nominations close on May 13, 2017.